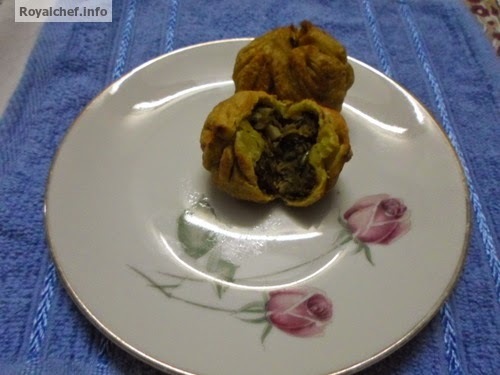 This is a Recipe for making at home Crispy Spicy Mutter Modak (Green Peas Modak). 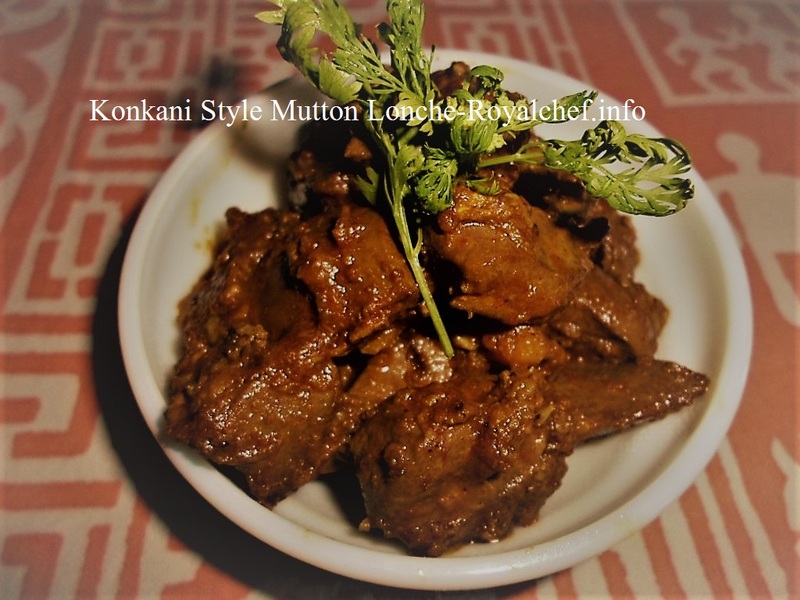 This is another ones of the Modak recipes experimented upon by me, which can be served as a standalone snack or as a veg starters item for parties. Mix the Wheat Flour, Refined Flour, hot Oil, Salt and mix it well and add warm Milk and water as per requirement and prepare a Dough. Crush the Green Peas, Grind the Green Chilies, Ginger-Garlic and Coriander. Heat the Oil in a Kadhai and add the Asafoetida, crushed Green Peas, Green Chilies-Ginger-Garlic-Coriander Paste and fry for 10-15 minutes on a slow flame. Then add the Lemon Juice, Salt, Mint Leaves and fry for two minutes on a slow flame. Prepare small balls from the Dough and roll the small balls into Puri shape sizes and fill a table spoon mixture into the Puri, closed the Puri and give them a Modak shape. Heat the Oil in a Kadhai and deep fry the Modak till color changes in to light brown. 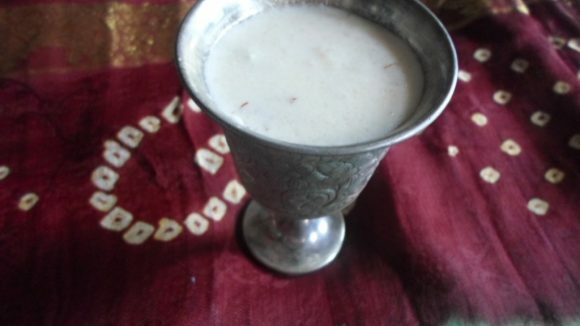 साहीत्य सारणासाठी: २ कप मटर दाणे , ३-४ हिरव्या मिरच्या , १ टे स्पून आल – लसून पेस्ट, १/४ कप कोथंबीर, १ टी स्पून लिंबूरस, १/२ टी स्पून गरम मसाला, २ टेबल स्पून पुदिना पाने (चिरून) , मीठ चवीनुसार. कृती: आटा , मैदा, गरम तेल, मीठ एकत्र करून दुध मिक्स करून लागेल तेवढे पाणी घालून पीठ घट्ट मळून घ्या. मटर ठेचून घ्या व मिरची, आल-लुसन व कोथंबीर मिक्सर मधून काढून घ्या. २ टेबल स्पून तेल गरम करून हिंग घाला व मटरचेठेचून घेतलेले दाणे, हिरवी मिरची, आले-लसून पेस्ट घालून मंद विस्तवावर १५ मिनीट भाजुन घ्या. मिश्रण थोडे सुके झाले पाहिजे नंतर त्यामध्ये मीठ, लिंबूरस, गरम मसाला,पुदिना घालून एकसारखे करून दोन मिनिट परत परतून घ्या. पीठाचे लहान गोळे करून पुरी करून त्यामध्ये मटरचे १ टेबल स्पून मिश्रण भरून परत पुरी बंद करून मोदकाचा आकार द्या किंवा ह्याची पुरी पण खूप खमंग लागते. कढई मध्ये तेल तापवून मोदक गुलाबी रंगावर तळून घ्या.